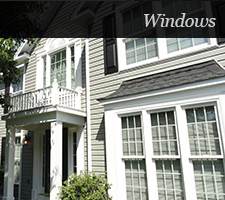 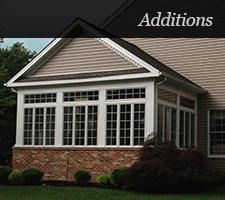 Metropolitan Design/ Build provides high quality window replacement and repair services. 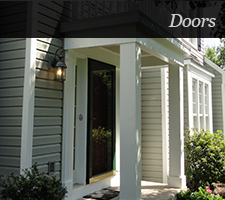 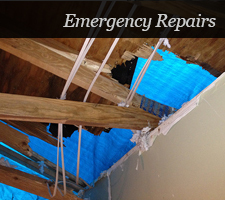 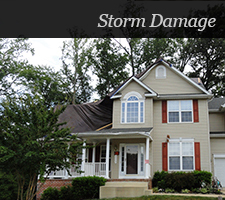 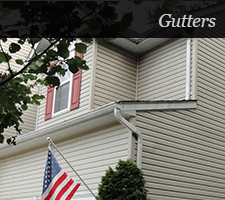 Get a whole new face lift for your home with new siding and siding repairs. 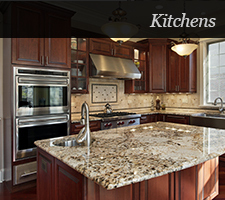 Let Metropolitan Design / Build create a luxury kitchen! 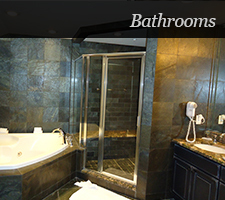 Let the building experts at Metropolitan Design / Build create the bathroom of your dreams! 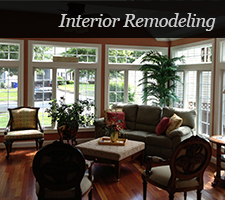 The design and building pros at Metropolitan Design / Build will turn your ordinary space into your dream space! 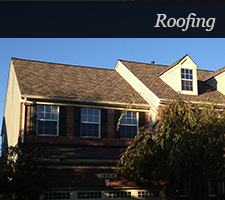 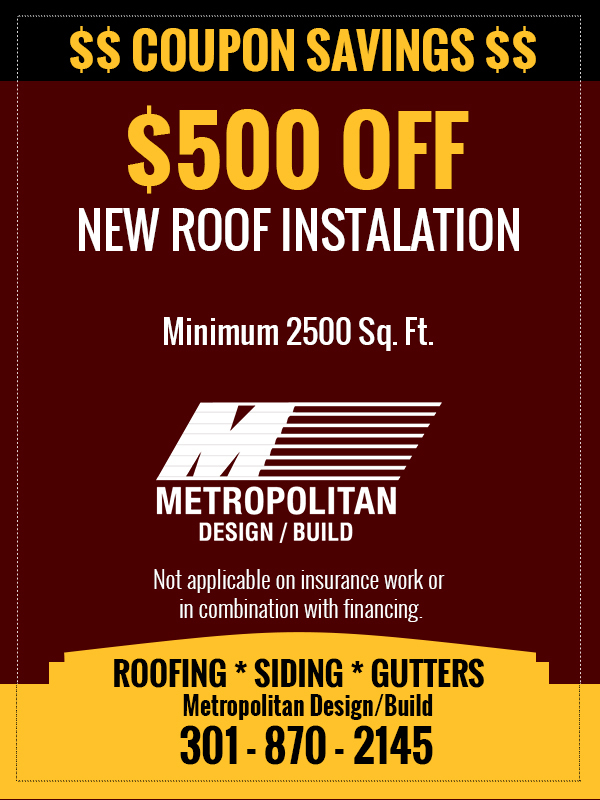 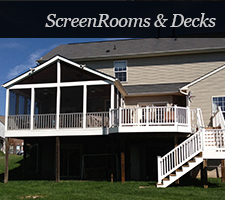 Metropolitan Design/Build is a top-notch home additions contractor. 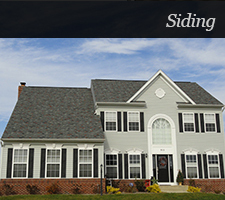 Get a brand you house with the same address!